Running a store with large product catalogs? 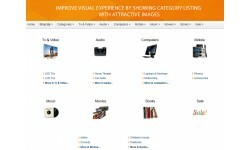 You might have a lot of categories to be shown in order to encourage customers to the website. We offer to demonstrate all categories with subcategories in the appealing block on the homepage or another place of your store. Learn how to add categories listing with images and how to improve the navigation menu. 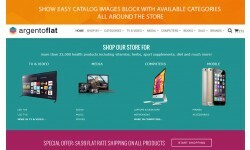 Easy Catalog Images extension provides you with configurable widgets. 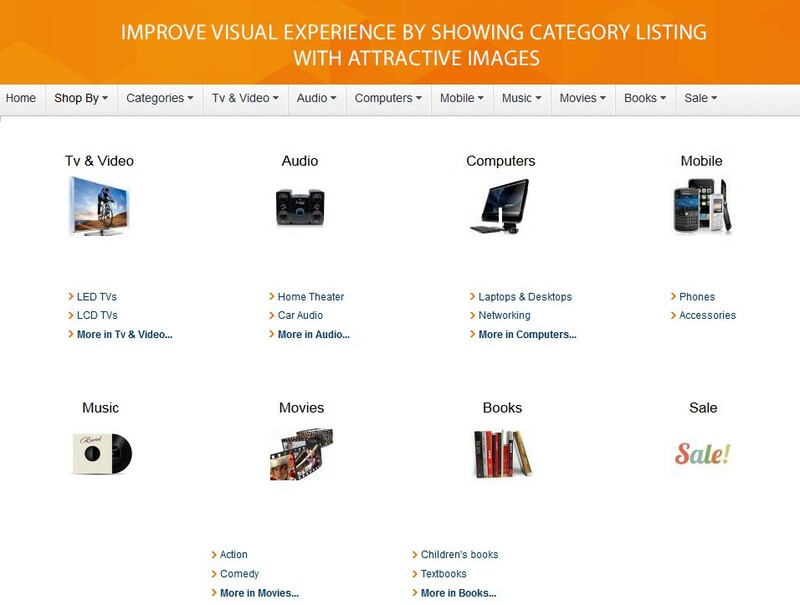 Using those you will organize your store with an attractive categories lists much faster. 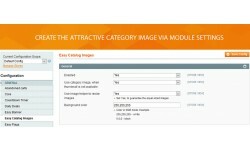 Our module allows you to place striking images along top categories. Via the configuration, you can easily specify the width and height of the image. 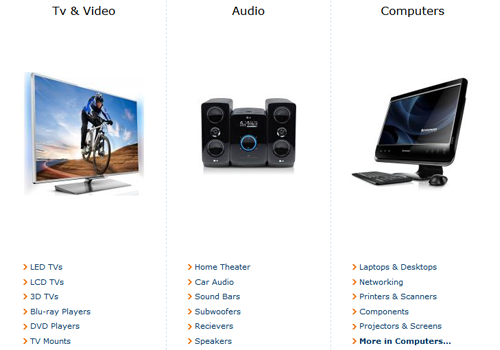 These images will be displayed next to available categories links. In addition, you can use an image helper option. This guarantees the equal sized images by resizing those. 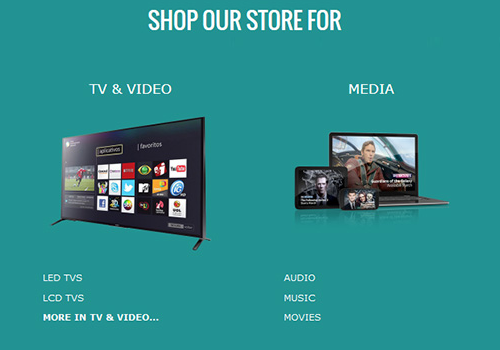 Enhance your customers with a nice visual experience. 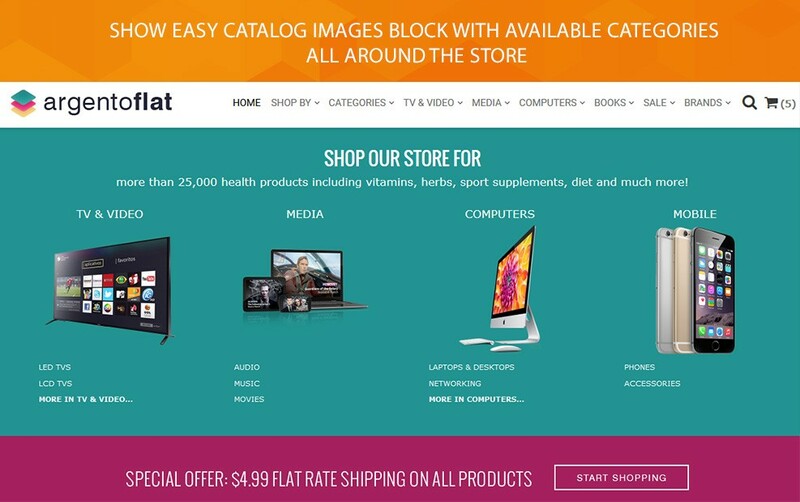 Easy Catalog Images extension will help you to improve the functionality of your website. 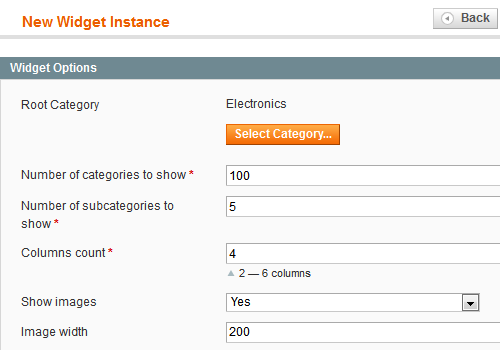 Now you can easily add category and subcategory block anywhere in your store via the widget. The following settings are available to be changed: the number of categories and subcategories to be shown, columns count, image size. You are also allowed to specify categories which should be hidden. With our extension, you will bring the navigation usability to the higher level. If you’ve got the Navigation Pro module installed, you could add Shop By menu. This will be displayed before or after the first any other menu item. You can place Easy Catalog Images widget there. Show most informative content and bring new friendly navigation experience to your visitors. 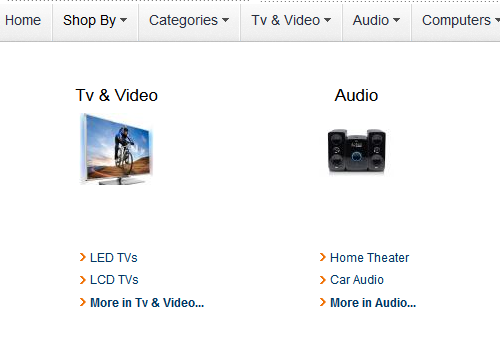 Easy Catalog Images will help you to show categories/subcategories block right on the category page. It’s simple to set the output through clear configuration. Enable the block for the default as well as for the anchor categories. You can set the number of categories/subcategories to be shown in the block. If you enable the display of images along categories, you can vary the image size. 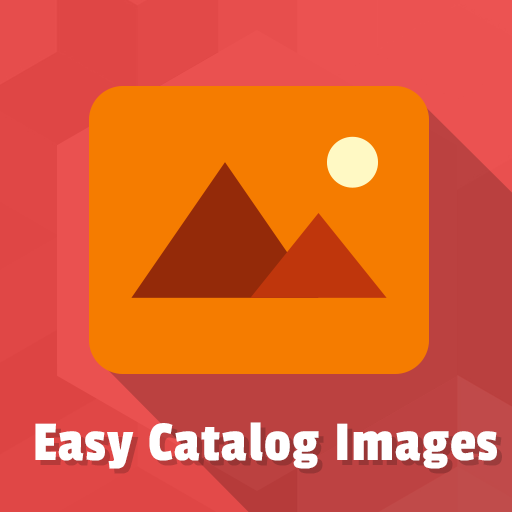 Easy Catalog Images block is taking out images for categories from the category thumbnail or category image attribute. If a thumbnail is not available you can enable the category image usage. 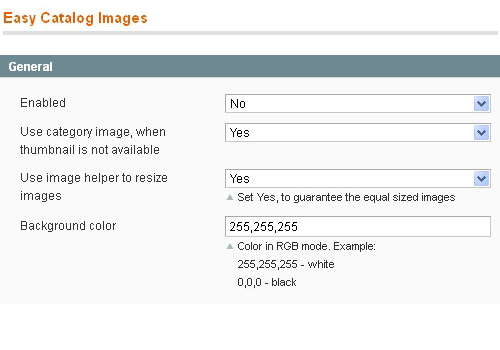 The automated image assignment is supported. 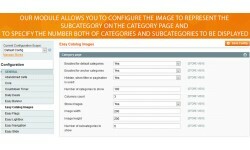 This will help you fill the categories thumbnails with an image of the first product of each category. 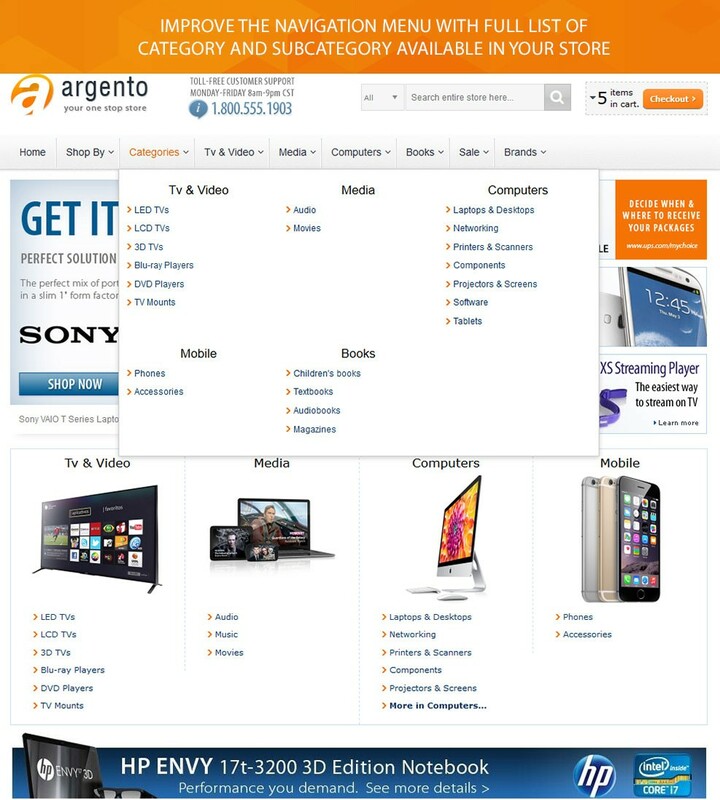 This is a good solution for the store where there are a lot of categories without images.